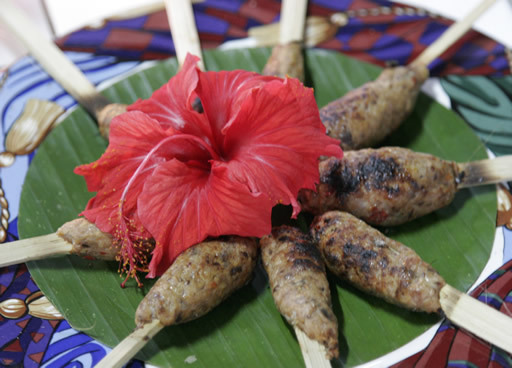 Enjoy the wonders of Balinese cuisine with a cooking class with Dewi. 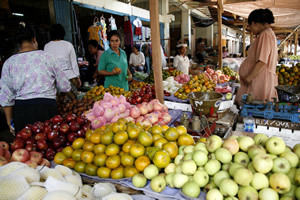 An early morning trip to Singaraja markets with Dewi to buy your ingredients. 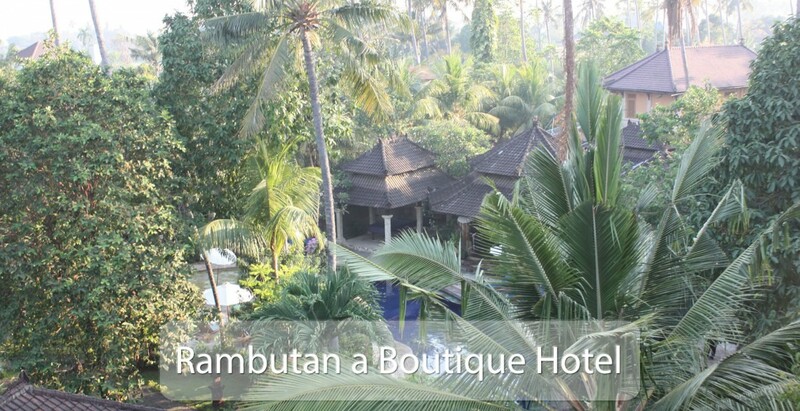 Then after breakfast enjoy your cooking class with Dewi and then savour your dishes for lunch. 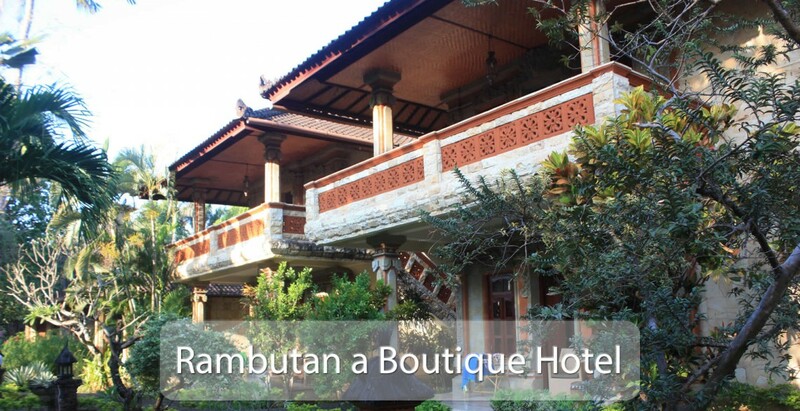 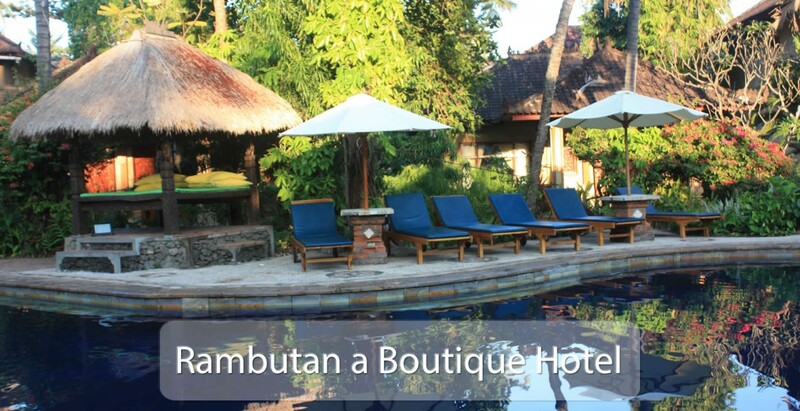 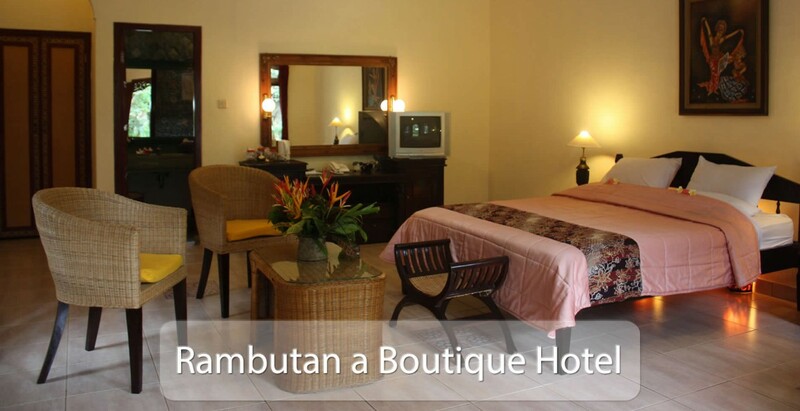 © 2019 Rambutan Boutique Hotel Lovina Bali, all rights reserved.